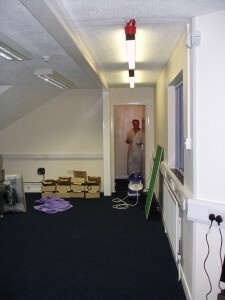 We couldn’t wait to get into our new head office following the fire at our old head office. Once we had the keys and were given the go ahead, we wasted no time getting everything in to make a fresh start! 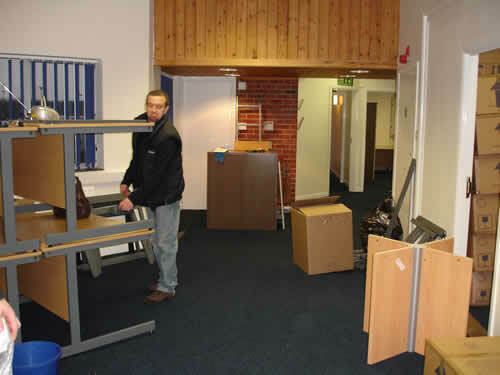 Martin from our Finance team swiftly moved in with the furniture. 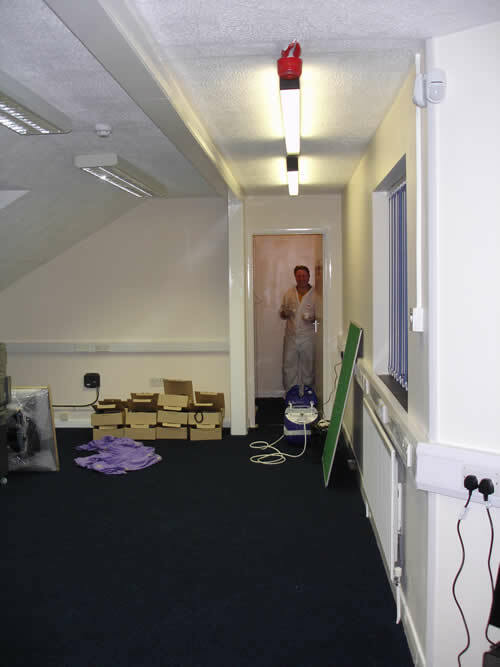 The handyman got in and gave the place a fresh lick of paint! 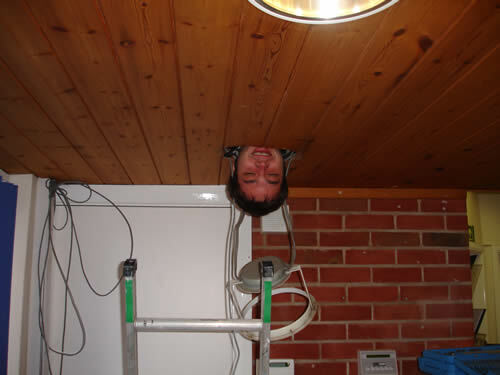 Tim from IT support, got himself into some very compromising positions whilst he tried to get us organised!! 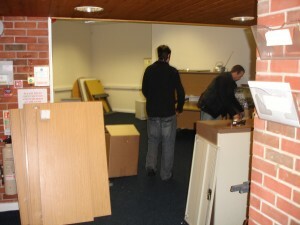 Along came the rest of the team and now we were all back together we worked our magic to get back to business as usual. A new start for all of us at Regal Fish Supplies!